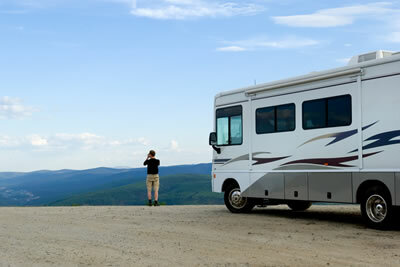 Is camping or RVing your scene? 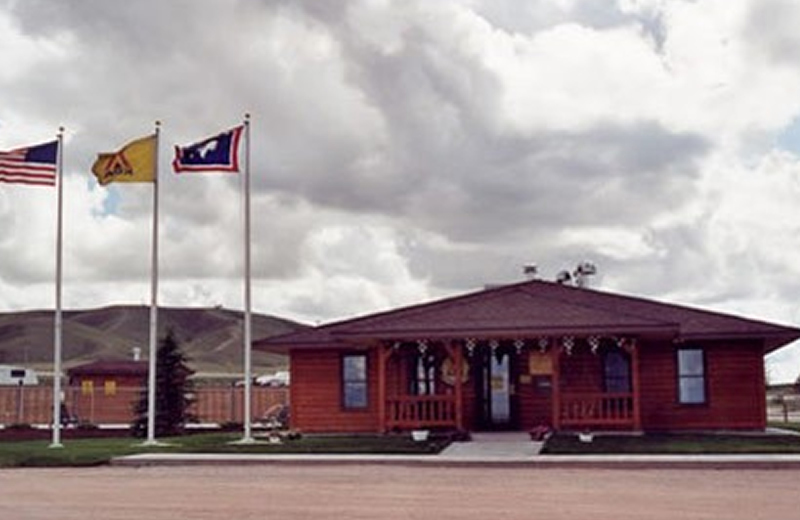 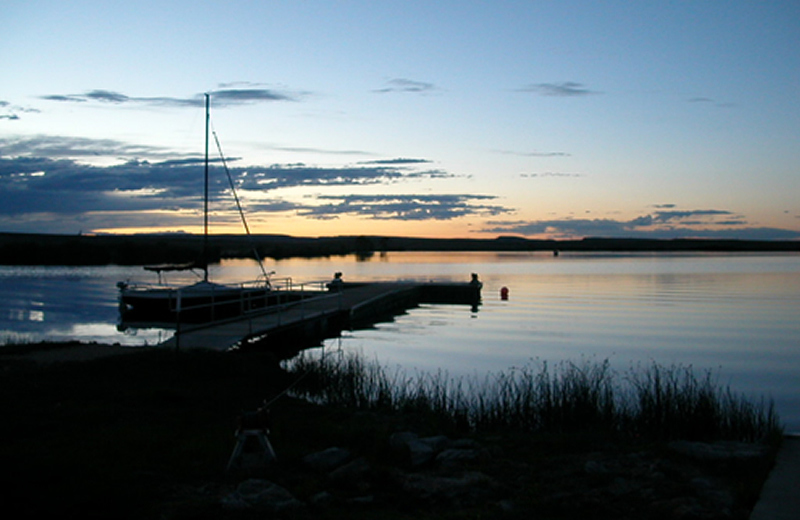 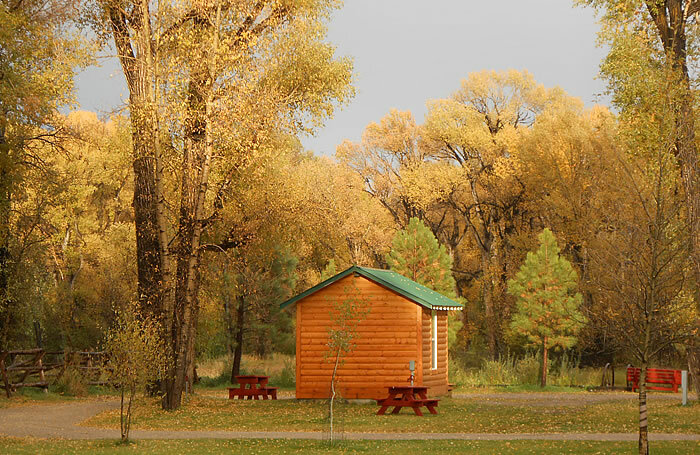 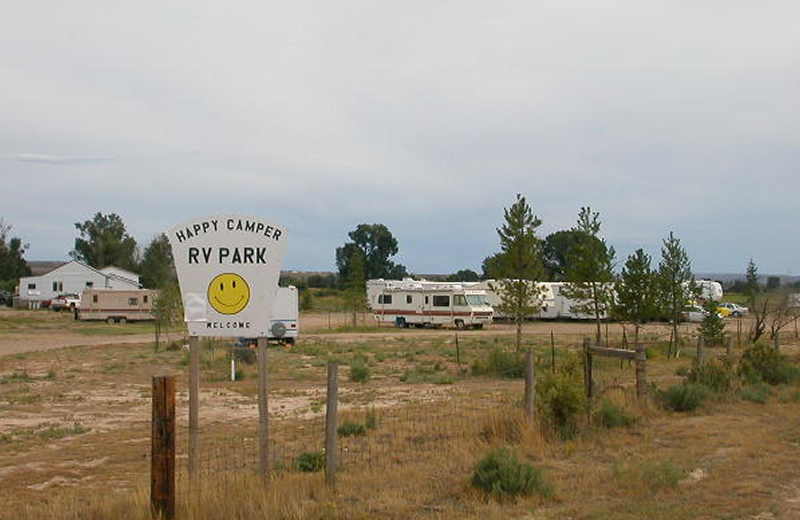 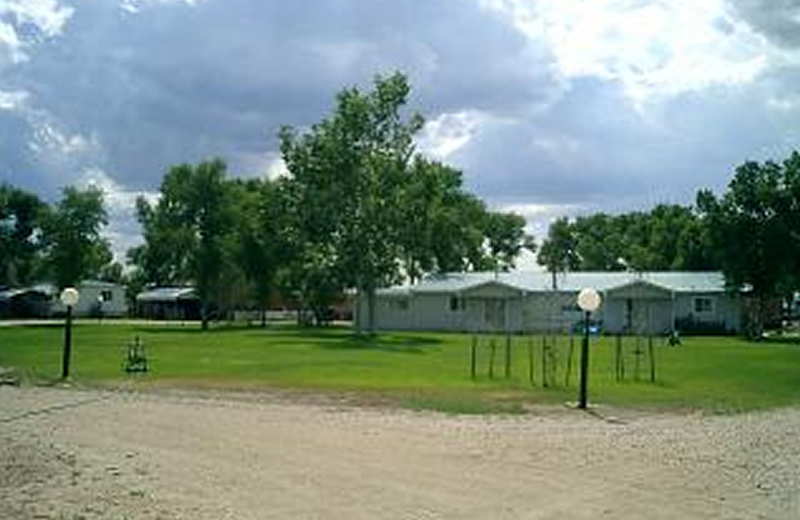 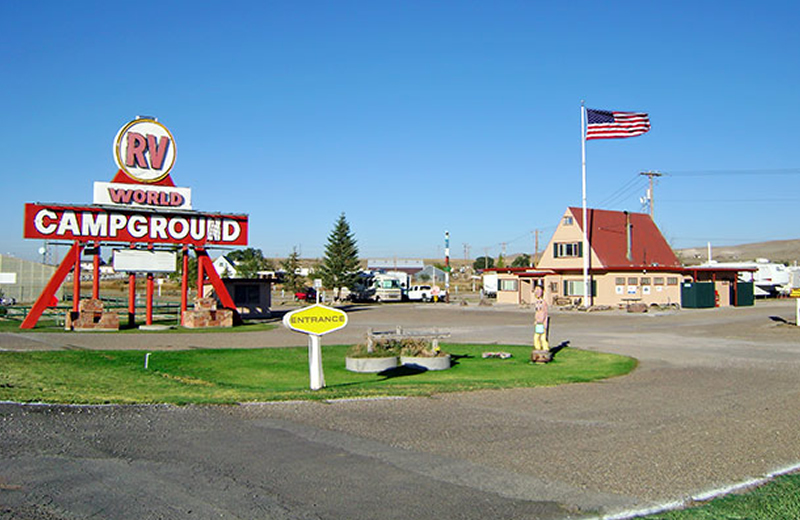 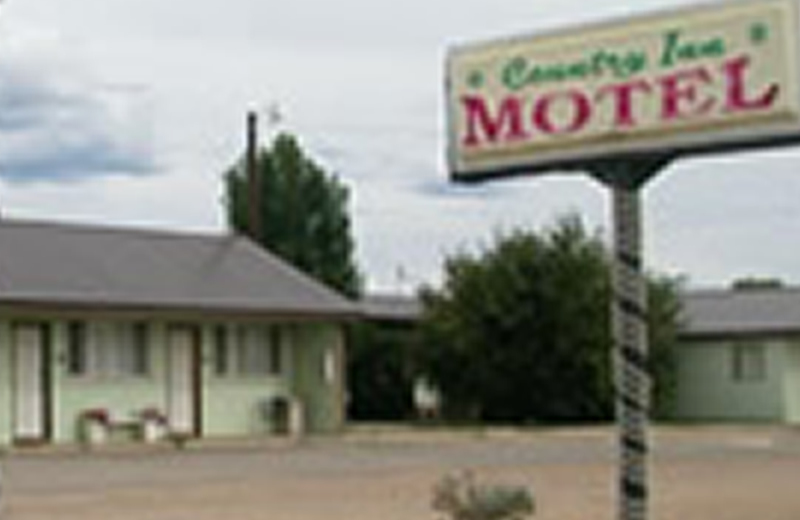 Carbon County, Wyoming has scenic campgrounds and RV parks with excellent facilities. 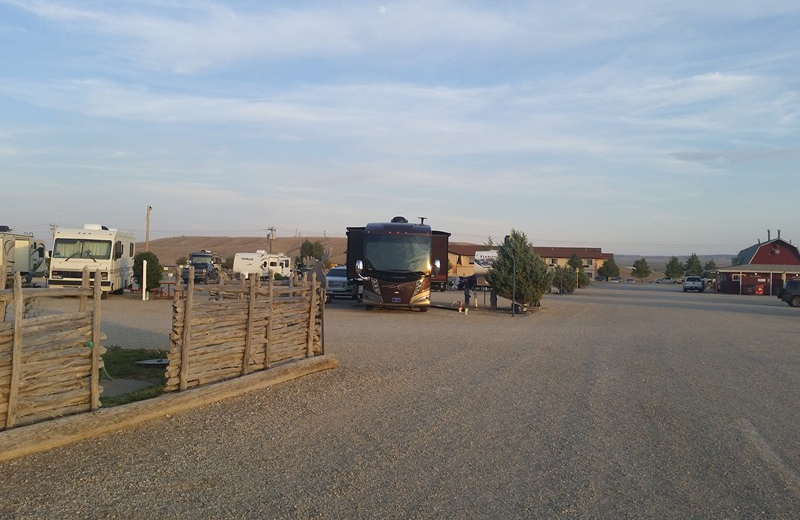 Find a perfect place for peaceful tent camping, RV camping with hookups, or family friendly camping with fun activities and great amenities.